“We are delighted that Dubai Properties continue to show confidence in Arabtec Construction through the award of our fifth phase at the Villanova Project, further building on our solid relationships in our core markets,” said Arabtec’s group CEO Hamish Tyrwhitt. The 352 house units will cost $60.4 million (Dhs222m) and their construction will take 20 months. 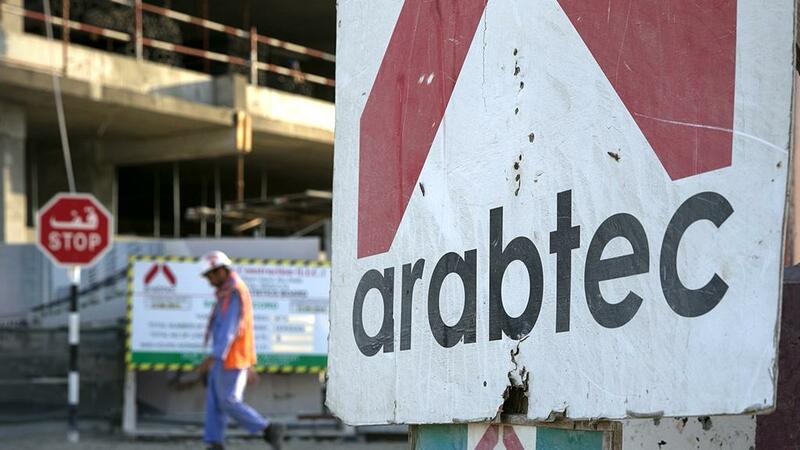 Arabtec in December last year also won a Dhs1.025bn contract to build villas and townhouses in two communities within 28 months, Gulf Business reports. The Villanova project is a master-planned townhome and villa development. It was launched in 2016. Written by: KanelkaTagba on December 27, 2018. Posted by KanelkaTagba on Dec 27 2018. Filed under Gulf News, Headlines. You can follow any responses to this entry through the RSS 2.0. Both comments and pings are currently closed.